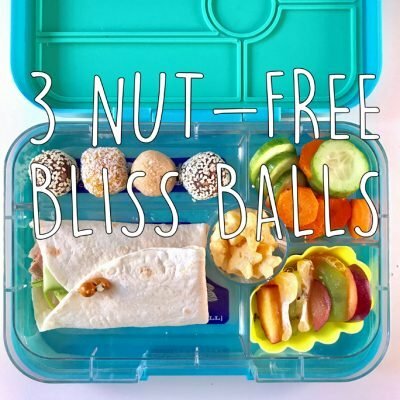 My kid calls these nutrition-packed, low-sugar snacks "treaty balls". 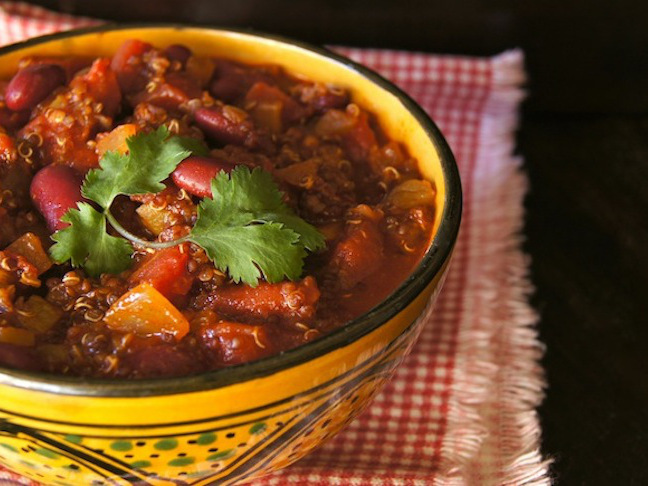 My kids love this no-meat one-pot chili recipe! 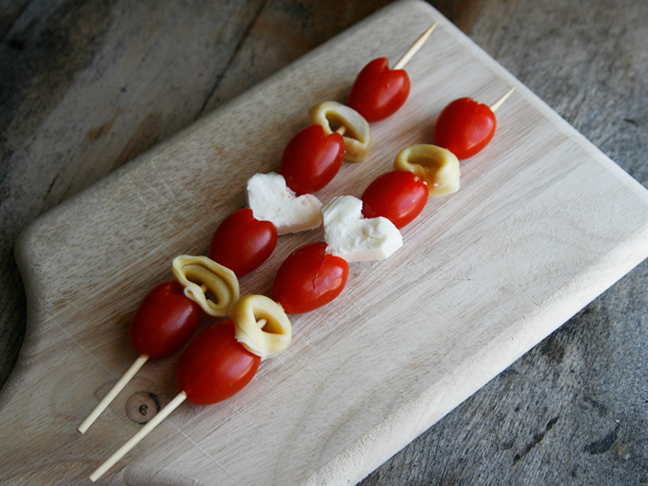 Surprise your little one at lunchtime with these heart-y kabobs. 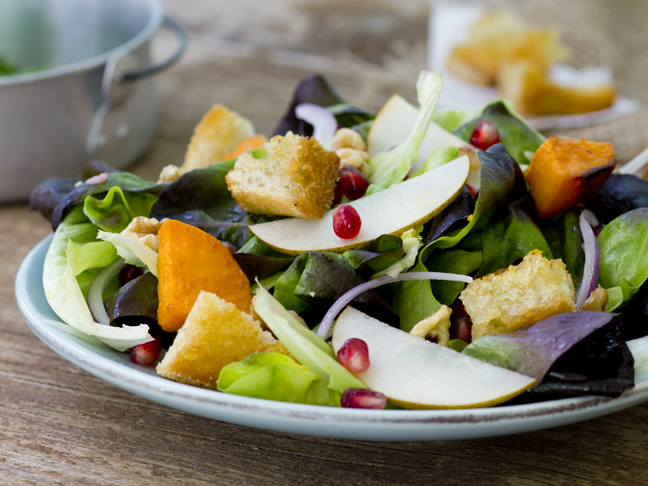 Let this fresh, crisp salad brighten up a wintry day. 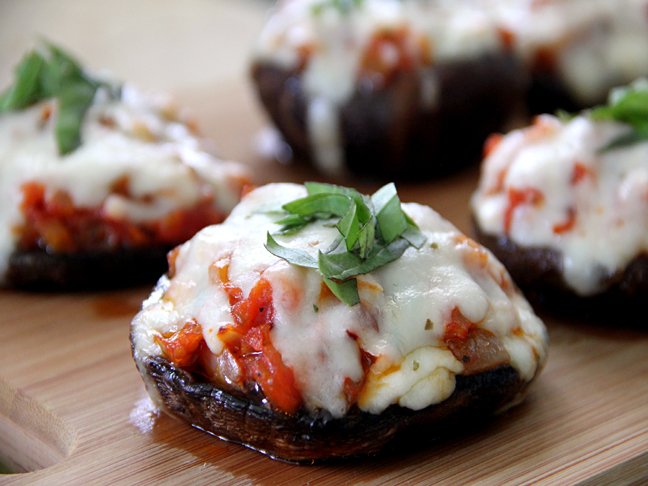 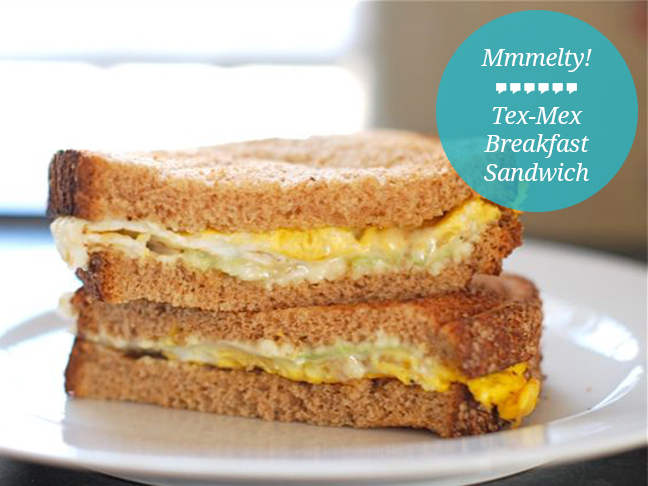 Add some zing to your typical breakfast! 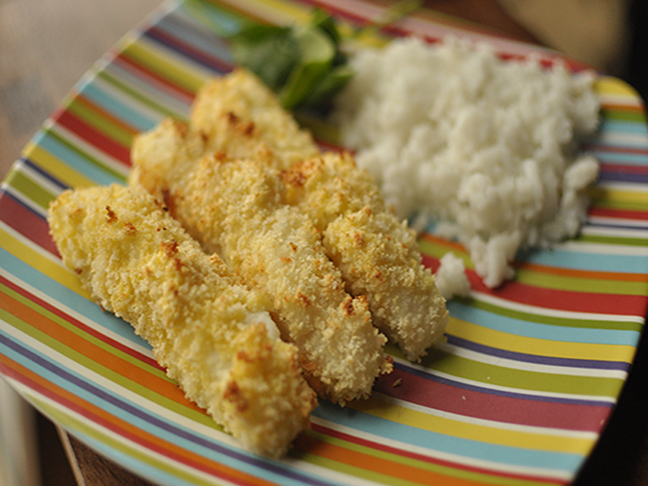 Fish sticks, all grown up. 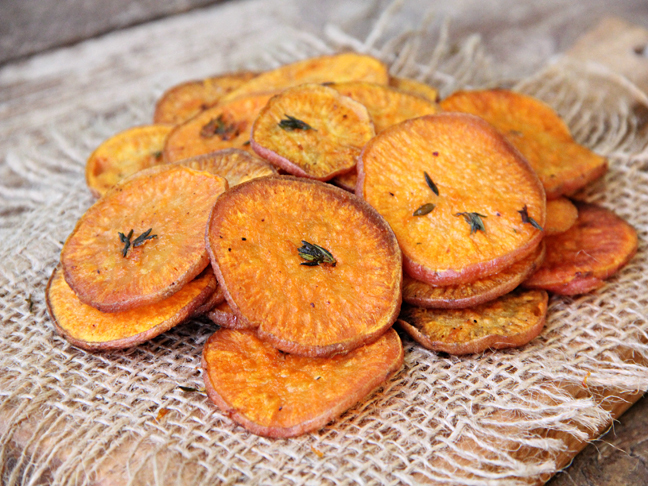 The kids will love them, and so will you!